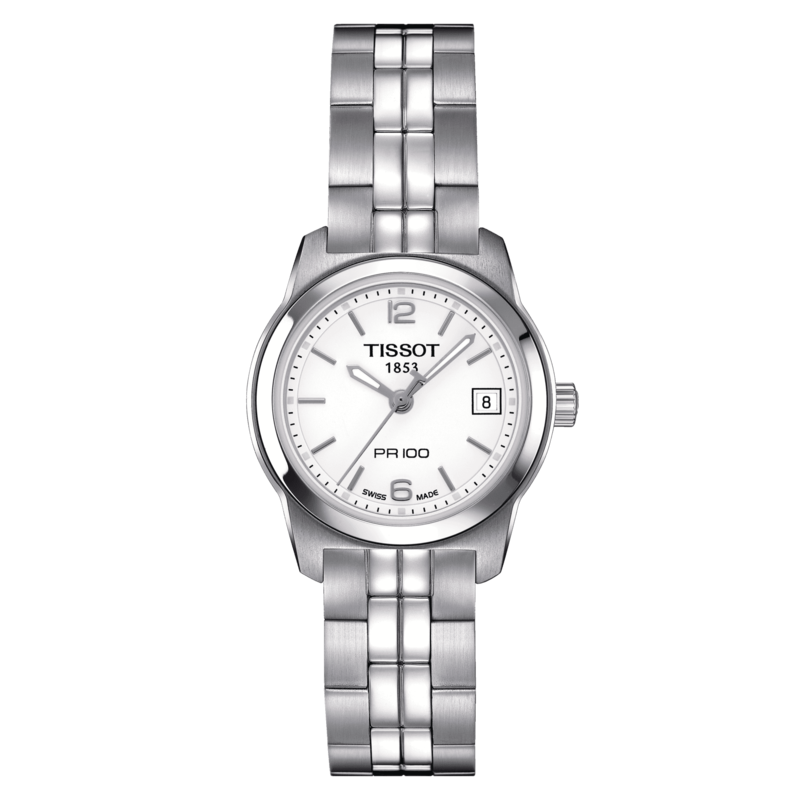 True to its name, the Tissot PR 100 is certainly Precise and Robust - and hugely popular with stylish men and women everywhere. 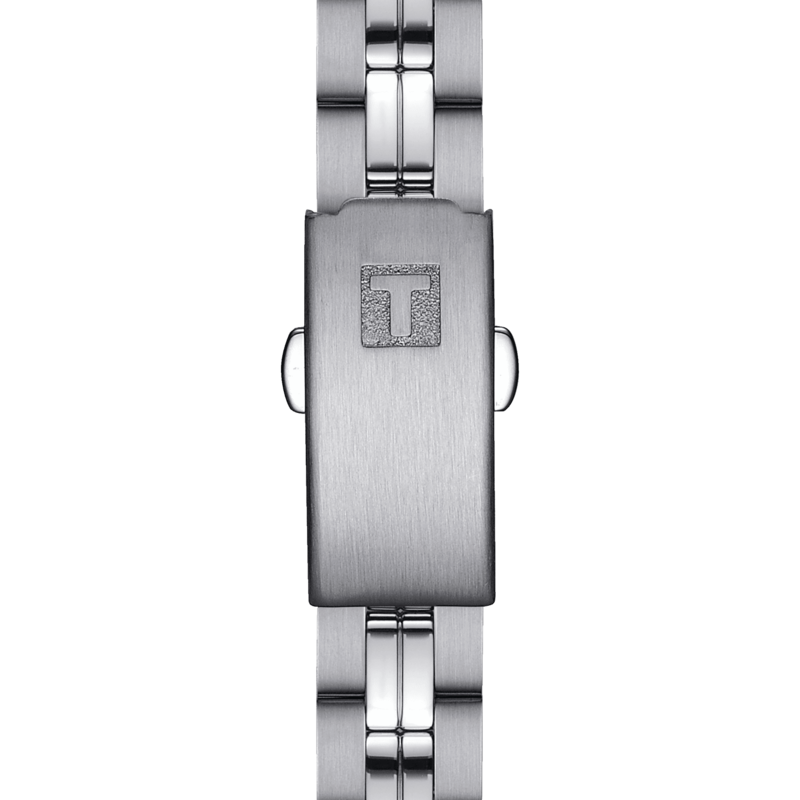 These models combine tradition with up-to-the-minute looks using quality materials on the outside and Swiss reliability on the inside. This iconic watch family offers lady and gent sizes to prevent any rivalry. Although, as far as style is concerned, the race is on!